210 pages | 28 B/W Illus. Consistent with international trends, there is an active pursuit of more engaging science education in the Asia-Pacific region. The aim of this book is to bring together some examples of research being undertaken at a range of levels, from studies of curriculum and assessment tools, to classroom case studies, and investigations into models of teacher professional learning and development. While neither a comprehensive nor definitive representation of the work that is being carried out in the region, the contributions—from China, Hong Kong, Taiwan, Korea, Japan, Singapore, Australia, and New Zealand—give a taste of some of the issues being explored, and the hopes that researchers have of positively influencing the types of science education experienced by school students. 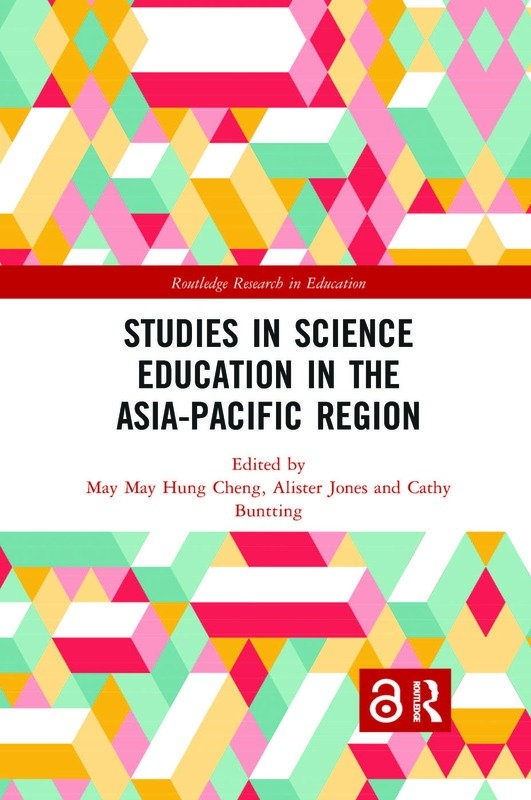 The purpose of this book is therefore to share contextual information related to science education in the Asia-Pacific region, as well as offering insights for conducting studies in this region and outlining possible questions for further investigation. In addition, we anticipate that the specific resources and strategies introduced in this book will provide a useful reference for curriculum developers and science educators when they design school science curricula and science both pre-service and in-service teacher education programmes. The first section of the book examines features of science learners and learning, and includes studies investigating the processes associated with science conceptual learning, scientific inquiry, model construction, and students’ attitudes towards science. The second section focuses on teachers and teaching. It discusses some more innovative teaching approaches adopted in the region, including the use of group work, inquiry-based instruction, developing scientific literacy, and the use of questions and analogies. The third section reports on initiatives related to assessments and curriculum reform, including initiatives associated with school-based assessment, formative assessment strategies, and teacher support accompanying curriculum reform. May May Hung Cheng is Chair Professor of Teacher Education in the Department of Curriculum and Instruction at the Education University of Hong Kong, Hong Kong. Alister Jones is a Research Professor and the Senior Deputy Vice-Chancellor at the University of Waikato, New Zealand. Cathy Buntting is a senior researcher within the Wilf Malcolm Institute of Educational Research at the University of Waikato, New Zealand.